Anyone with two thumbs and decent hand-eye coordination can play a video game. However, not everyone can button-mash their way through what it takes to create a game. With that in mind, Adam Dunn, who won the Utah Game Wars in August, has used his coding knowledge to create Jaxi, a new video game that teaches kids the ins and outs of basic coding. The main character in the game, Jaxi, comes from a robot factory that produces blue robots. 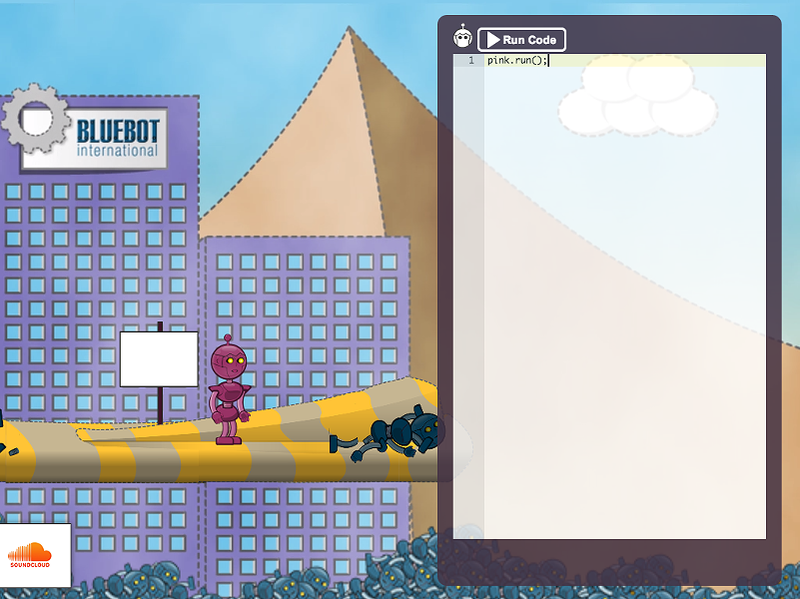 Being a pink robot, Jaxi (whose name is a play on AJAX programming in Java Script) is ejected for being different because of her “quality flaw.” The gamer uses Java Script to help Jaxi run, jump and solve puzzles to advance through the world; Dunn’s goal is to have players walk away from the game knowing syntax. You can play a demo of the game here. 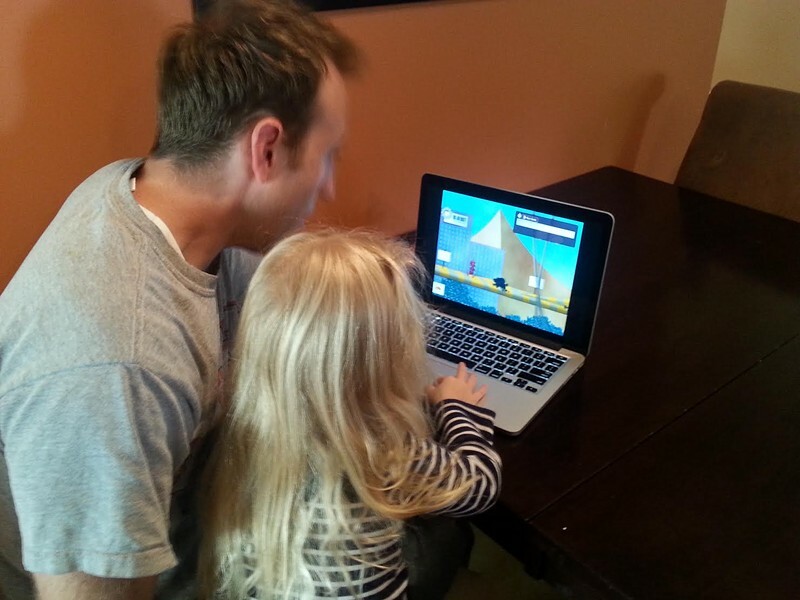 The inspiration came when Dunn noticed that his 3-year-old daughter enjoyed building and solving problems. Creating a game that incorporated those skills was the next step. If you have no knowledge of coding, it can look intimidating. Dunn hasn’t had many adults play the game, but says kids seem to play with no trouble. Players shouldn't worry about coding skills or limitations in computing knowledge, Dunn says. If you’re trying, you’re succeeding—regardless of skill level. “I’m just a high school graduate, but because I was able to put together a portfolio of cool work, I was hired right out of high school and I’ve been employed for 15 years,” Dunn says. Jaxi has already received awards—quite a feat, considering the game is still in Kickstarter mode and trying to get funding to be available for the public by July 2015. Dunn’s friends suggested he enter Jaxi into the Utah Game Wars, a competition held Aug. 27 by Grow Utah to seek out games that have the potential to be successful. Packing nothing but a laptop and his family, Dunn arrived at the Discovery Center in Salt Lake City and was blown away by the competition. “There were these teams who had these awesome artists and programmers with controllers, speakers, and big monitors to show off their games and I was like, ‘Well, it’s fun to be here at least!’” But in an underdog victory, Jaxi won the grand prize of $10,000. You can check out Dunn's Kickstarter page here.